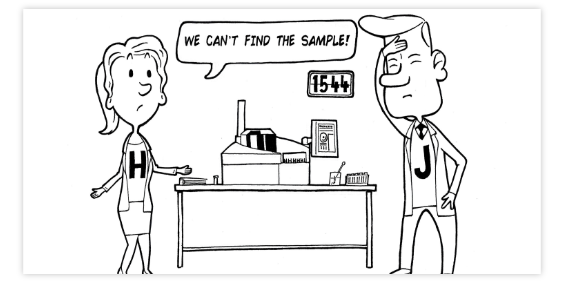 Watch our video "Sample not found"
Today was not going to be the best day of their lives. Just when a break through seemed imminent, the team couldn’t find the sample. What should have been a simple task, turned into a day for everyone involved to forget. Titian actively partner and integrate with most major laboratory equipment and software providers to improve scientist’s sample management operator requirements. 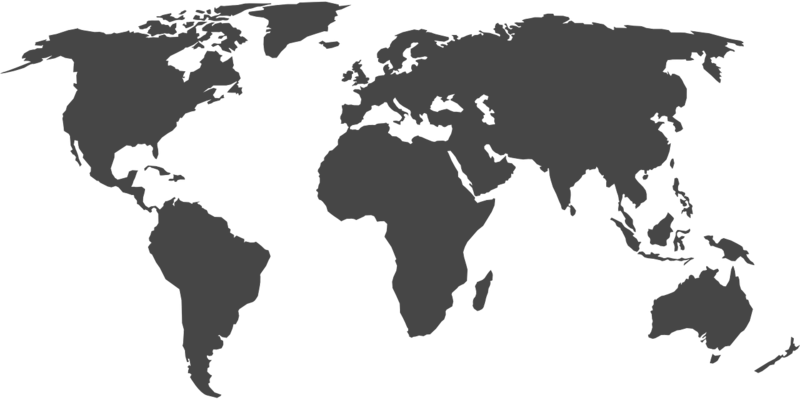 Users and implementations in over 50 cities across Europe, North America, the Far East and Asia. We help lab managers move away from spreadsheets to the safety and security of systems built with 20 years of hands on industry knowledge. 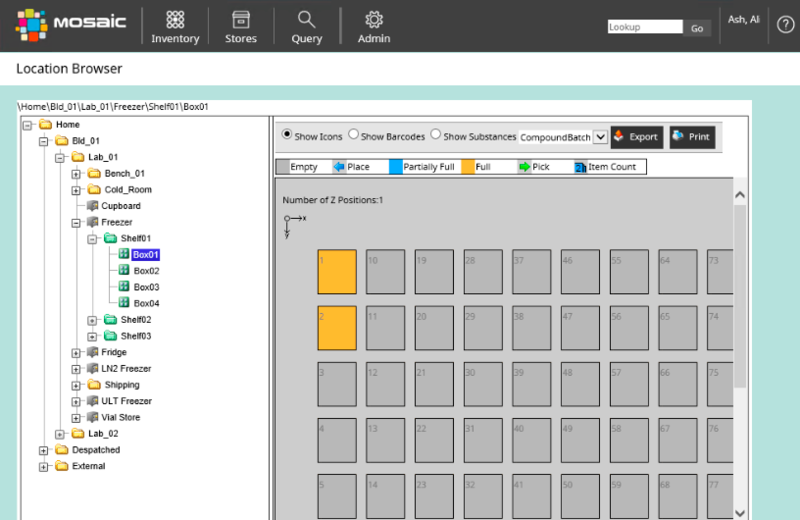 Titian Mosaic software helps to track, store and manage any sample type, including small molecules, reagents, DNA, proteins, antibodies, cell lines, blood, serum and tissues.